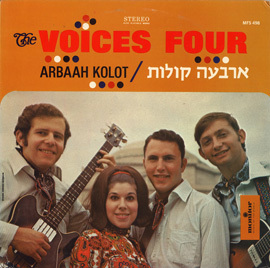 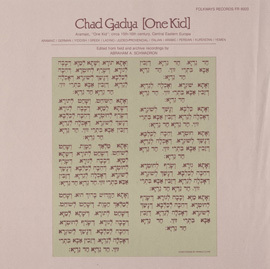 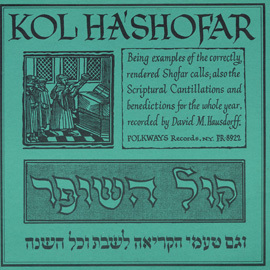 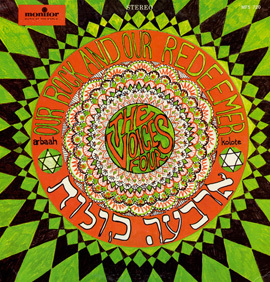 This 1978 Folkways release takes what was then a new approach to presenting Hassidic dance music—recording it live, without “staging,” at ceremonies and festivals in various Hassidic communities throughout Israel. 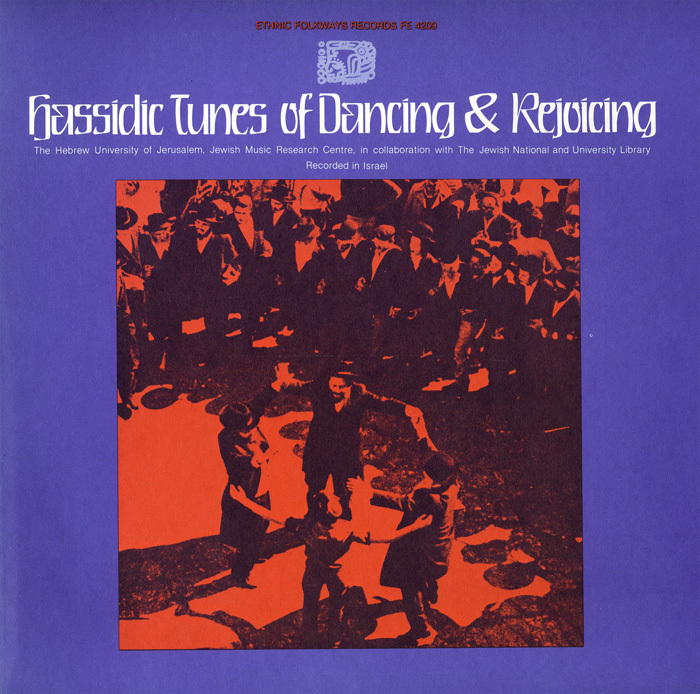 Featured are instrumental tunes and songs—and even vocal imitations of instrumental music. 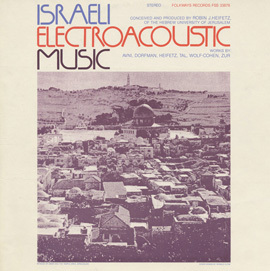 The first issue in the Anthology of Musical Traditions in Israel by the Hebrew University Jewish Music Research Centre, the album includes extensive liner notes in English and Hebrew that explore the role of music and dance in the Hassidic tradition.